John from Cape Breton isn't just a wheeler-dealer. He's also an accomplished artist, as seen in the latest deal. Selling one of my original paintings, done in 2004 for $235. 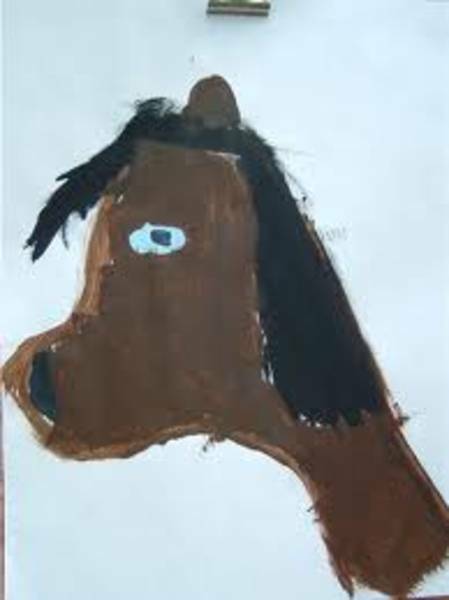 I painted this horse after watching the film Seabiscuit. What a great film and it is the inspiration behind this artwork. I can frame this beautiful print for an additional 75$.